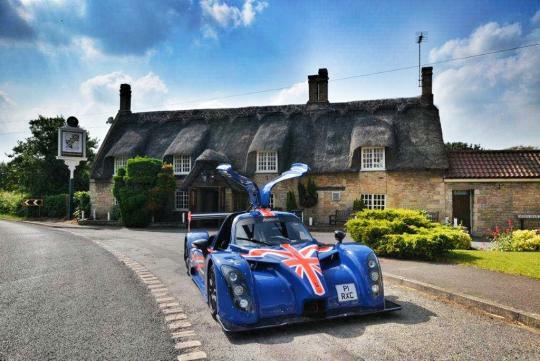 Radical will be attending the Salon Prive this September and for the first time, they will display the new Radical RXC. The RXC is Radical's first ever enclosed car and marks an exciting new step in the development of the marque, by bringing genuine Le Mans engineering and aerodynamics to the road in a package that delivers incredible performance whilst remaining easy to own. The V6 engine and seven-speed gearbox configuration has been developed specifically for the RXC under the guidance of Radical's Managing Director Phil Abbott as well as Chief Designer Nick Walford and his development team. The Ford Mustang sourced engine is a 3.7-litre 24-valve V6 unit with twin-independent variable cam timing and sequential multi-port electronic injection, controlled by a bespoke Radical/AER Life engine management system as employed successfully on the SR3 SL roadster. The six-cylinder develops 380bhp and 434Nm of torque. Since the RXC only weighs 900kg, the power-to-weight ratio of the car is 422bhp/ton, which will provide a century sprint of 2.8 seconds before climbing to a top speed of 281km/h. The car's striking design elements include gullwing doors, with Radical saying the RXC has the most complex body it has ever produced, as it includes both composite and carbon fibre sections. 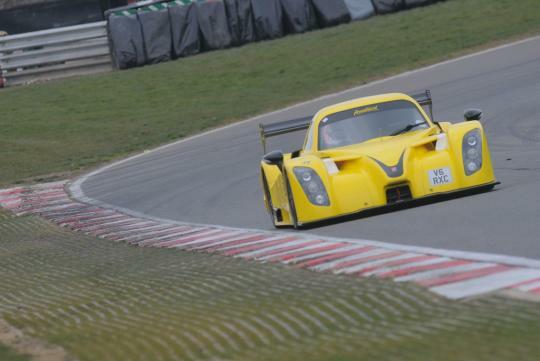 "It's the car we've always wanted to make, and by applying our extensive knowledge and understanding we have produced a GT car that - just like our other products - will outperform machinery costing many times more. But more important than that it's going to be incredibly thrilling to drive," said Radical's Managing Director Phil Abbott.